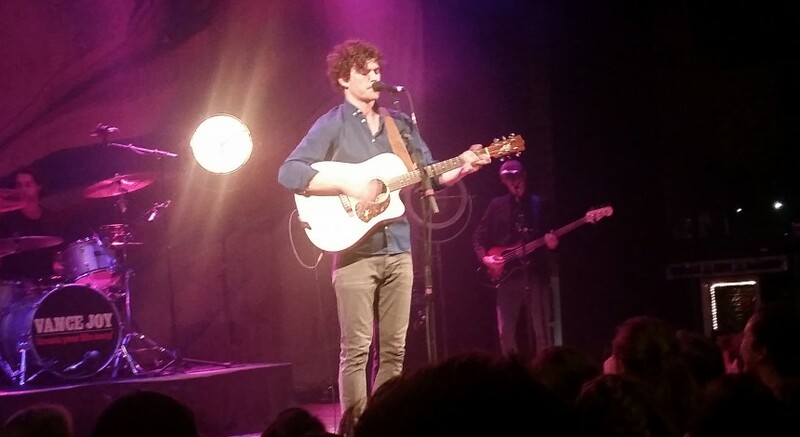 Vance Joy serenades a sold-out Barrymore crowd. The first single on artist Vance Joy’s Nation of Two, “Lay It On Me,” was released on July 12, 2017. The mellow, acoustic tune starts out slowly and soon picks up the pace resulting in a dramatic build-up for the chorus. The steady background beat shapes and unifies the entirety of the song which generates relaxing vibes. 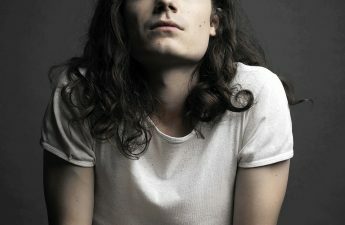 “Like Gold,” his second single, carries more of an indie-folk sound and follows a constant slow pace. The combination of musical instruments compliments the beautiful words Joy sings. The album is compiled of 13 brand new songs that “describe a perfectly self-contained couple — their world beginning and ending at the bed they share, the car they ride in, or any other place where they’re together … the idea that their love for each other gives them their bearings — a point of reference that makes sense of life,” Joy said. Joy decided on the theme of the album because of his appreciation for love stories as well as more casual stories we share every day. 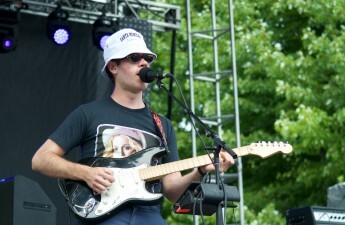 Joy enjoys writing songs that are authentic and relatable to his fans. 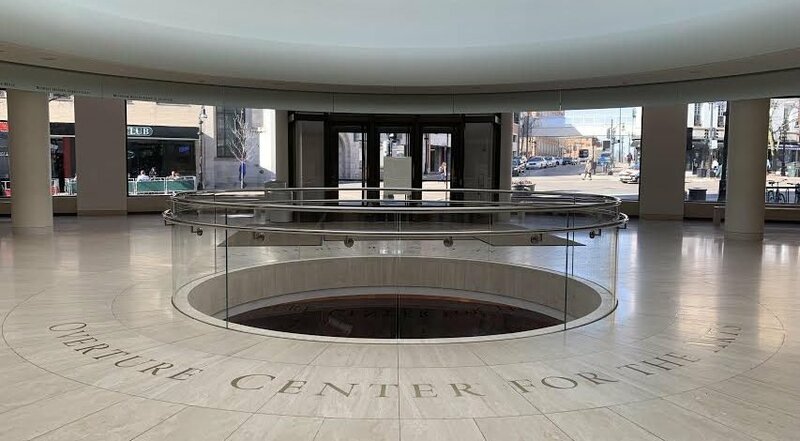 In this day and age, there is an increasing scarcity of artists who stray away from explicit lyrics that romanticize excessive partying and drug use. Joy stands out as one of the few who are more interested in more personal and intimate topics. 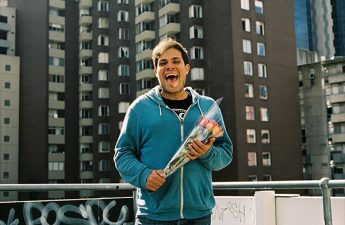 Particularly known for his single “Riptide,” released on his debut EP God Loves You When You’re Dancing, Joy always maintains true to his indie genre. His calming voice, combined with his guitar among a few other instruments, characterizes his unique sound. In 2015, Joy won Best Male Artist at the ARIA Music Awards. Unfortunately for American fans, Joy has only released tour dates for his 2018 European tour. On the bright side, he will be performing at Coachella Valley Music and Arts Festival in California in April. Keep your fingers crossed in hopes that he will perform a full tour in the U.S. within the next year. Joy’s long-awaited sophomore album, Nation of Two, will release on Feb. 23.